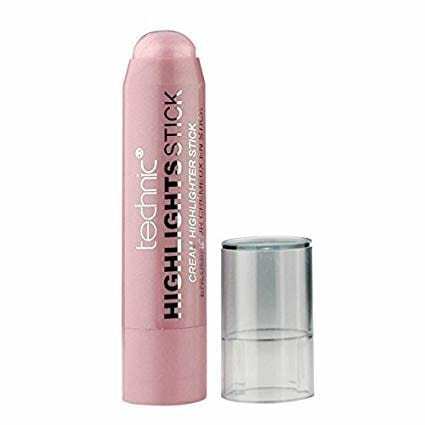 Technic cream highlighter sticks illuminate your skin for a radiant look. 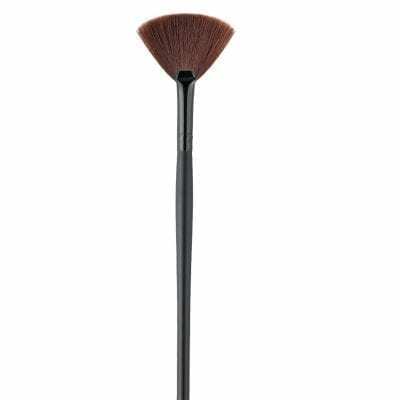 They are easily applied and available in shades blush and bronze. Blush Highlights. 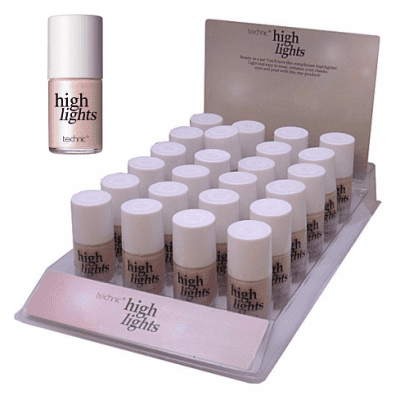 These Illuminating Highlighter Sticks Let You Create A Radiant Glow On The Go. It Accentuate Your Features & Illuminate Your Face. Illuminate You skin For a Radiant Look.